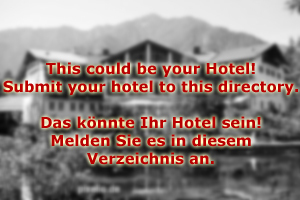 Welcome to Hotel Dienten, a four star spa and golf hotel in the beautiful village of Dienten am Hochkönig! We offer the perfect basis for a golf vacation in Austria, as well as direct access to the slopes of the Hochkönig skiing area during the winter season. Hotel Dienten has its own driving range and a 6 hole golf course for practice purposes. In addition, there are no less than seven golf courses within easy reach from Hotel Dienten (30 minutes by car). 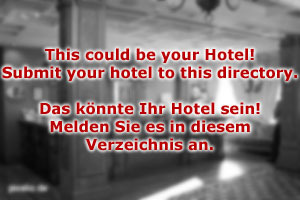 Our hotel is also very accessible from Salzburg airport and well-connected to the county town of Zell am See. The rooms of our hotel are available as single, double and suites in three different categories each. In addition, we have to premium suites for particularly exclusive holidays. The latter two even have Jacuzzis in the generous bathroom - a luxury that other guests can enjoy in our spa area, which is more than 300 square metres large and among the biggest in the province of Salzburg. The spa facilities include a sauna cluster comprising of five different sauna types from all over the world; a Turkish steam bath; a massage parlour; a beauty farm; and a swimming area with three different pools. There are fitness trainers and dieticians to arrange a personal training schedule and diet with you. Treat yourself to a beauty session (or your partner, who might need it more than you). Children will also be happy hat Hotel Dienten: Professional nursing staff makes sure that they are cared for, during the winter season a skiing school offers special courses for children of our guests. Speaking of the winter season: The slopes of Hochkönig′s Winterreich start literally at the doorstep of Hotel Dienten. The skiing season is the most popular time of the year at our hotel - so make sure you book well ahead of time! The best way forward would be to submit a non-binding enquiry today!